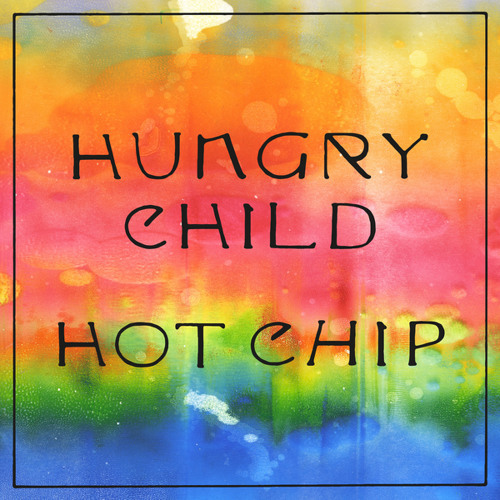 If I had to choose whether to eat dog snacks for the rest of my life or someone giving me the new Hot Chip album immediately I'd go with the latter. A Bath Full Of Ecstasy is out on June 21st, so either I'm a desperate person, or, yeah... I'm that. Let me use this platform to ask another preferential question; it's not one that needs answering out loud, but feel free to do that if the urge arises: undercooked aubergine or being stuck behind someone slow in traffic? You see, these types of decisions are all around us, we're making them all the time; like would you rather have a few really big teeth or a ton of small ones?